Another classic on our movies list is David Lynch’s Eraserhead. This film changed the world of conceptual artistry forever. In the movie, the main character, Henry Spencer tires to survive his angry girlfriend and the screams of his newborn mutant child in an industrial environment. 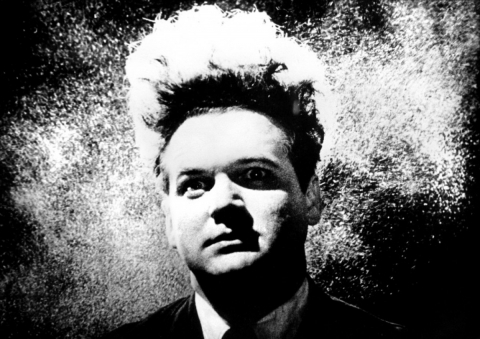 Watching Eraserhead it like having a bad dream and after it is over you feel like your brain went to the mental washroom and some faceless pilot controls your body. Federico Fellini shattered his own image and immortalized it into a surrealist semi-biographical movie about a man who retreats into his memories and fantasies to escape the obstacles of directing. Actually, this pretentious movie is made for men by a man and about a man who thinks films are pretentious. Up until 1977, most sci-fi films were introspective psychological thrillers evocative of the drug decade. That is why they featured unusual sequences that most people don’t understand. 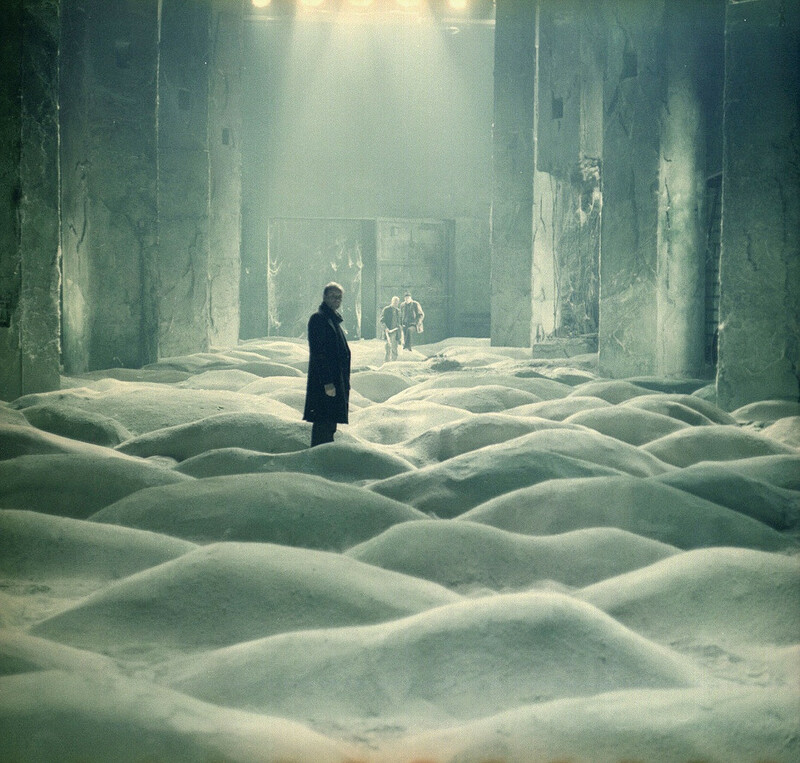 Andrei Tarkovsky’s Solaris, inspired by Stanisław Lem’ book with the same title created a movie in which perception is reality and no one really knows what’s going on. Solaris is a planet presumed to be a thinking entity that is much smarter than humans so it causes the crew of a ship to go insane. Let’s hope it does not have the same effect on the viewers. 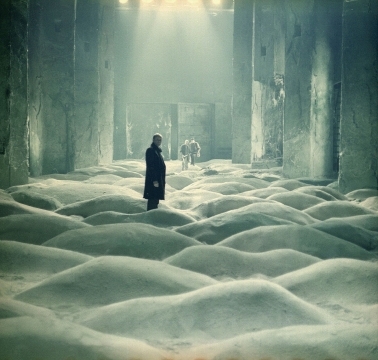 Of course, one of Stanley Kubrick’s creations must be on the pretentious movies list. 2001: A Space Odyssey is a memorable journey through the sterility and silence of space and the dangers of technology. This film is really about the human race facing its own creation, the computer. Despite the fact that it is a powerful movie, this timeless classic alienates itself from regular watchers. In the first 30 minutes the dawn of man is presented: A bunch of men dressed in chimp suits play in the desert with animal bones when a black monolith appears. After various classical symphonies play over long takes o space, the main computer succumbs and a 20 minute psychedelic trip through a tunnel follows. D.W. Griffith’s 1915 movie is a silent epic about how the U.S. post-Civil War South divides friends and destroys families. This complex story is illustrated through black and white images and last more than 3 hours. Besides the fact that it’s too long, this movie actually gives credence to the unfounded theory of white superiority. You have to be really in love with filmmaking to overlook that.